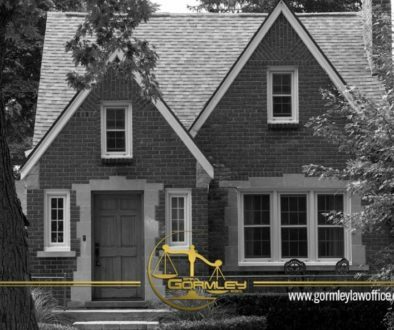 Welcome to our series of articles on probate in Washington DC, brought to you by the Gormley Law Office! In our first ten posts, we talked about the basics of probate, small estate proceedings, and large estate proceedings and how to open these types of cases. If you missed any of the previous articles and want to catch up, check out our index of posts for the entire series. In this article, we’re talking about foreign estate proceedings, when to use them and how to open one. Foreign estates are governed by D.C. Code, secs. 20-341 through 20-344. A foreign estate case is usually opened for persons who died after December 31, 1980, lived outside of the District of Columbia but owned assets in the District of Columbia at time of death. The personal representative appointed by the court in the jurisdiction of domicile must open a foreign estate proceeding in the District of Columbia before that person will have authority to collect and distribute any of the assets located in the District of Columbia. Because the primary estate is not being opened in the District of Columbia, a personal representative is not appointed in D.C. and letters of administration are not issued. Here’s an example: let’s say your Uncle Gary owned a house in DC, but he moved to Virginia and died there. 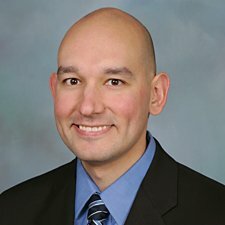 Uncle Gary’s personal representative would need to open a probate case in that state, and then file a foreign estate case in DC in order to distribute (transfer) the house to heirs or beneficiaries. However, since Uncle Gary didn’t die in DC and there is a probate case already opened up in Virginia, the Probate Division doesn’t issue letters of administration or make any appointments – the foreign estate case is only opened to allow distribution of the real estate. In part 12, we’ll tell you what is required to open a foreign estate case in Washington, DC. 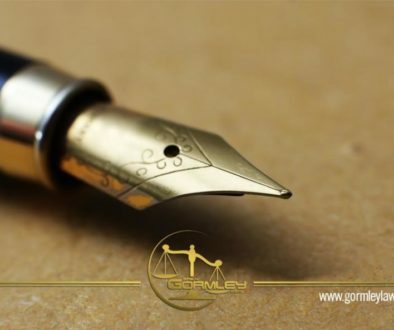 In the meantime, if you need help opening a foreign probate case in Washington, DC, contact the Gormley Law Office, a full-service probate law firm near Washington, DC. Call us at 1.240.514.2358 or use the Contact Us feature below!